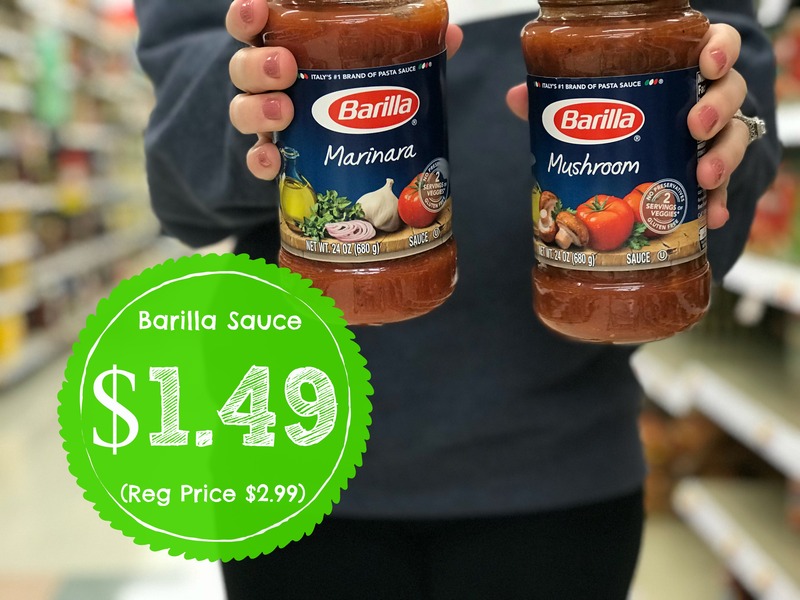 Grab Barilla Pasta Sauce For Just $1.49 each at Kroger! ► What is a Kroger Catalina? Looking for a Coupon? Search here! Buy it. Scan it. Get your money. Honey. What is a Kroger Catalina? This is my blockquote test. Below is a recap of everything I posted today – all in one place. No need to scroll through pages of deals. 🙂 If you would like this list delivered to your inbox, sign up HERE and it will arrive at 5(ish) pm (EST) everyday. 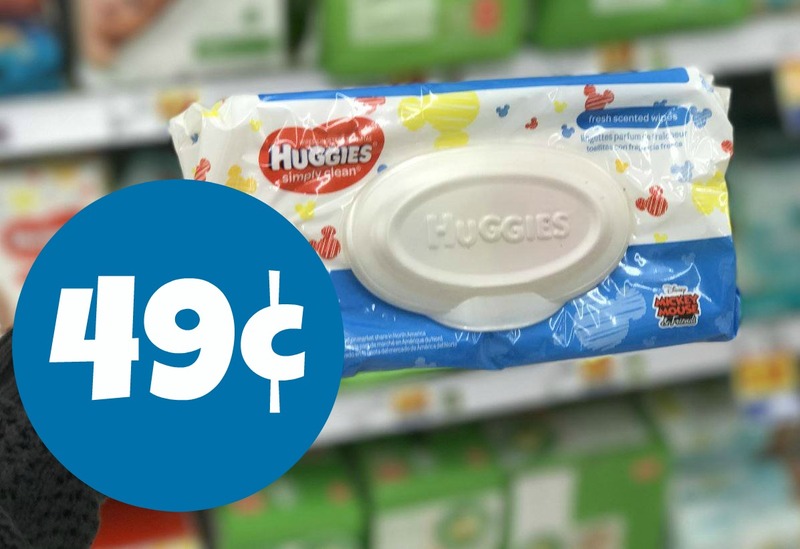 Make Sure to Stock up on Huggies Wipes for ONLY $0.49!! 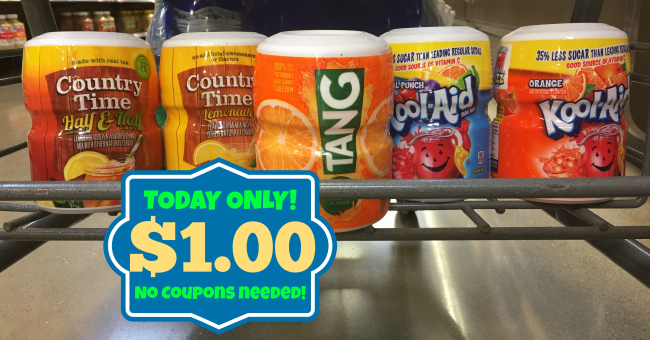 Country Time, Tang and Kool-Aid ONLY $1.00 at Kroger!! 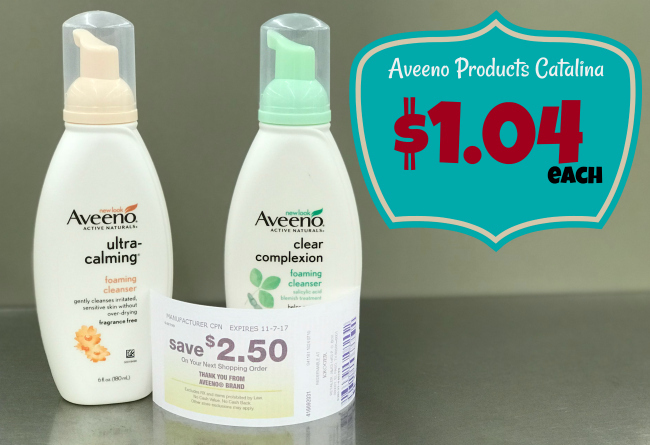 Aveeno Catalina | Facial Cleansers ONLY $1.04 with Kroger Mega Event!! 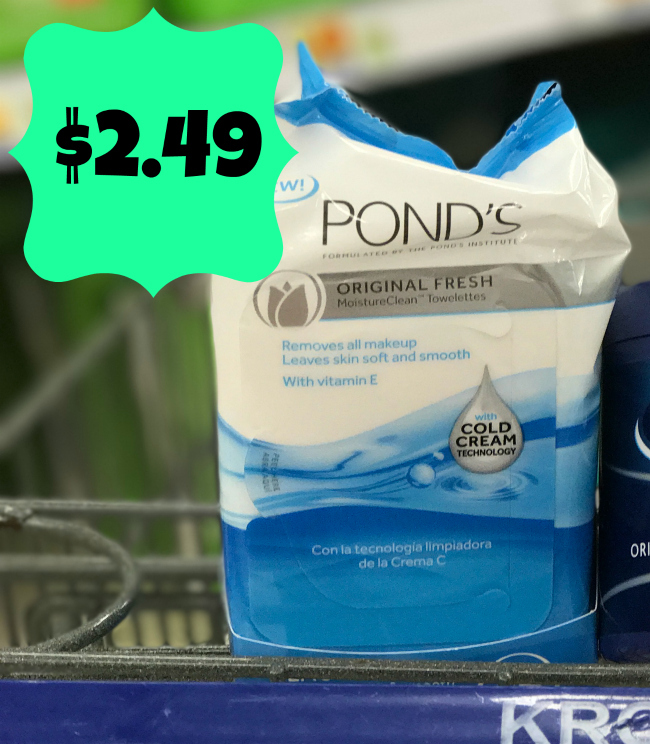 NEW Pond’s Coupon | MoistureClean Towelettes ONLY 2.49 with Kroger Mega Event! 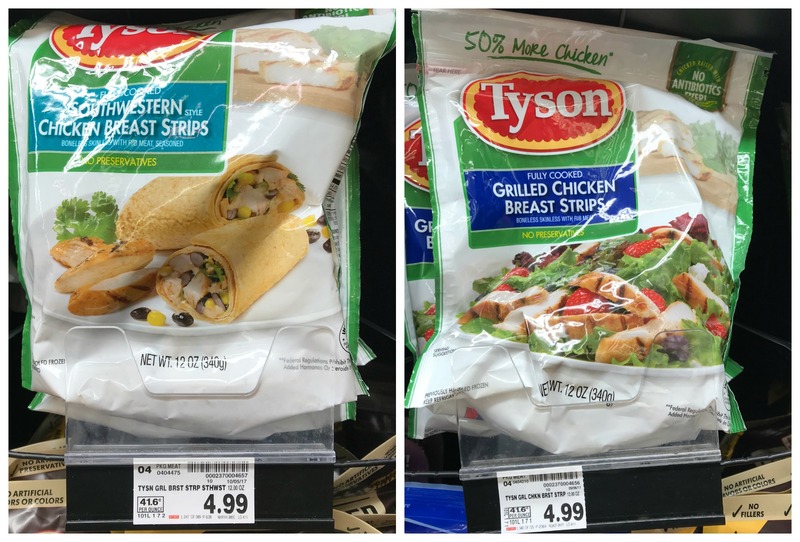 NEW Tyson Fully Cooked Refrigerated Grilled Chicken Coupon + Kroger Scenario! 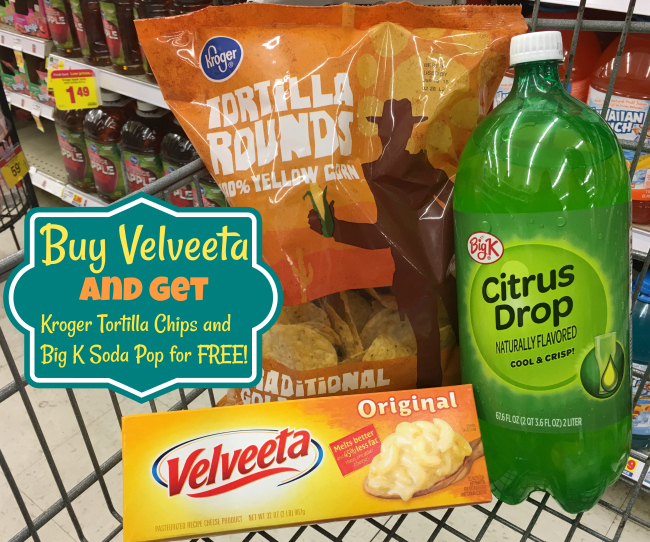 Pick up Velveeta Cheese at Kroger and Get Tortilla Chips and Big K Soda Pop for FREE! 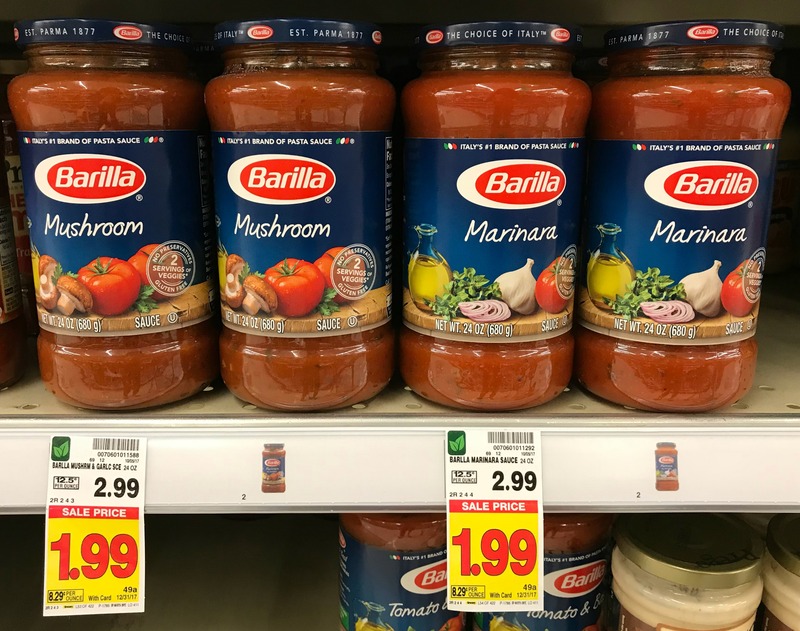 Seeing Barilla Pasta Sauce is only $1.49 each at Kroger is making me want a Spaghetti Dinner. It's one of my all time favorites! 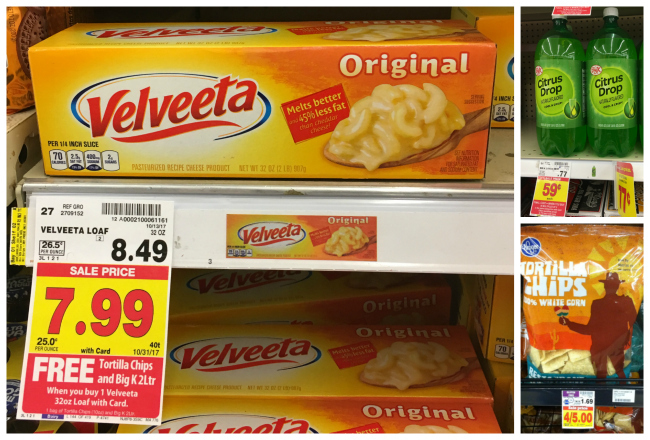 If you have Velveeta on your shopping list you may want to make sure you purchase at Kroger. Right now at Kroger when you buy a loaf of Velveeta, you get FREE Kroger brand tortilla chips and Big K Soda. That alone will save you almost two bucks. 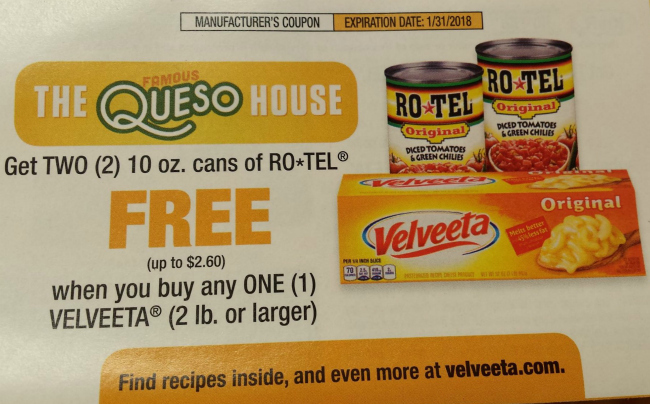 But, a reader let me know that there was also a coupon tear pad beside the Velveeta product. 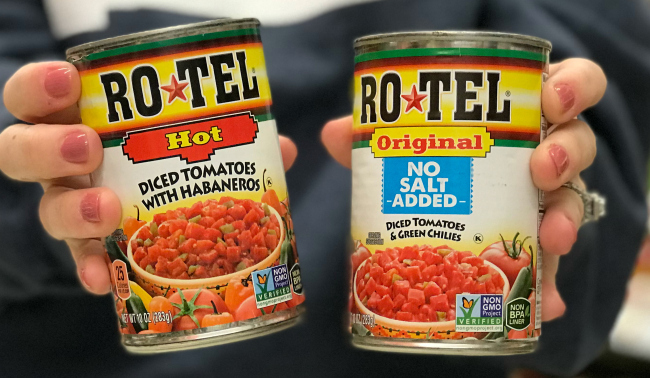 The coupon allows you to get two free Rotel tomatoes when purchasing Velveeta so be on the lookout for this too. (my store did not have this coupon)! 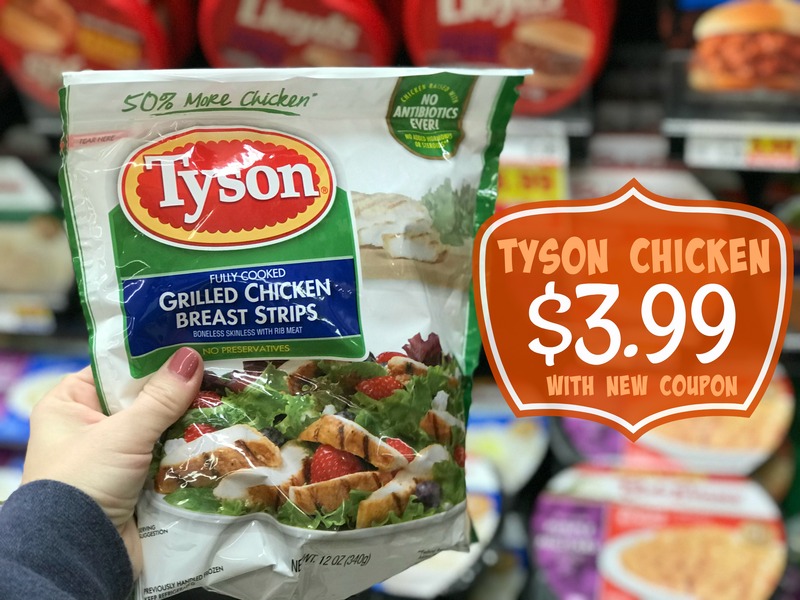 We have a NEW Tyson Fully Cooked Refrigerated Grilled Chicken Coupon to share! This is such a great product to have in your refrigerator. When I buy this it's usually accompanied home by a Dole Caesar Salad Kit! For $3.99, I'll definitely be grabbing a bag of Tyson! Well, would you look at this! 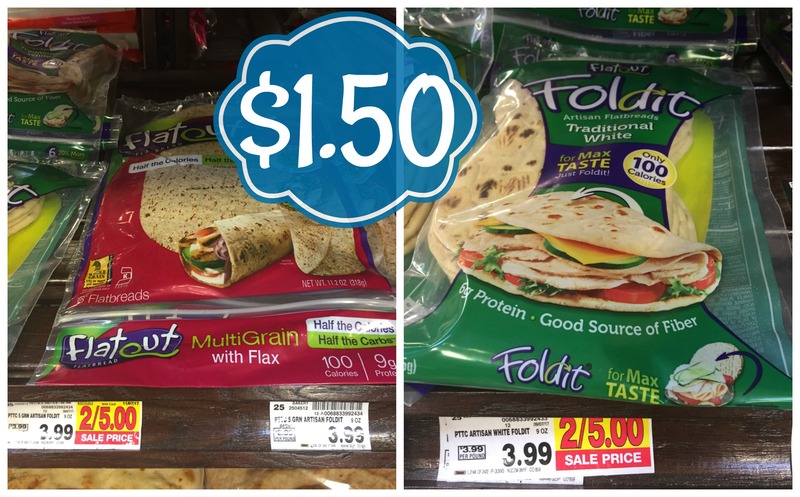 Flatout items are on sale at Kroger and we just so happen to have some pretty great coupons available. Our price will be just $1.50! 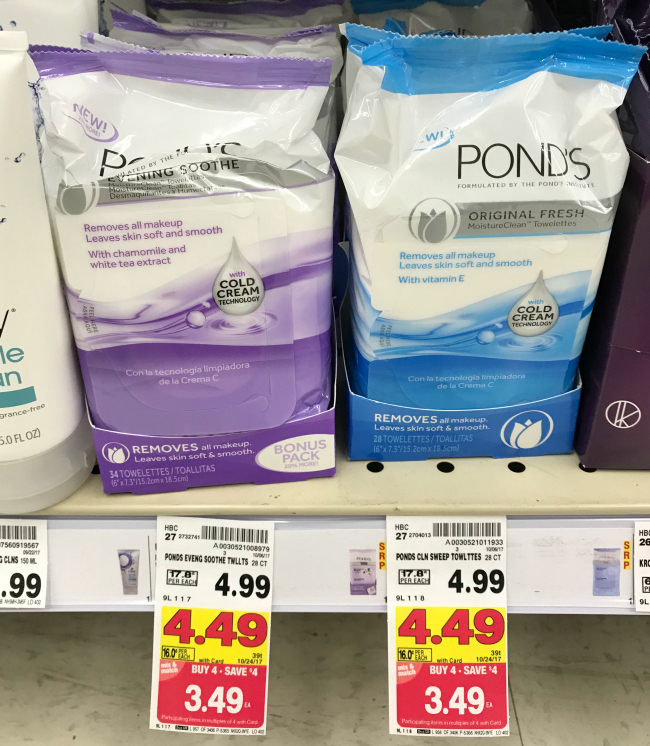 NEW Pond's Coupon | MoistureClean Towelettes ONLY 2.49 with Kroger Mega Event! You know me, I am the towelettes person. So I am happy to find this $1.00 coupon of these Pond's Towelettes. Your final cost will be $2.49! 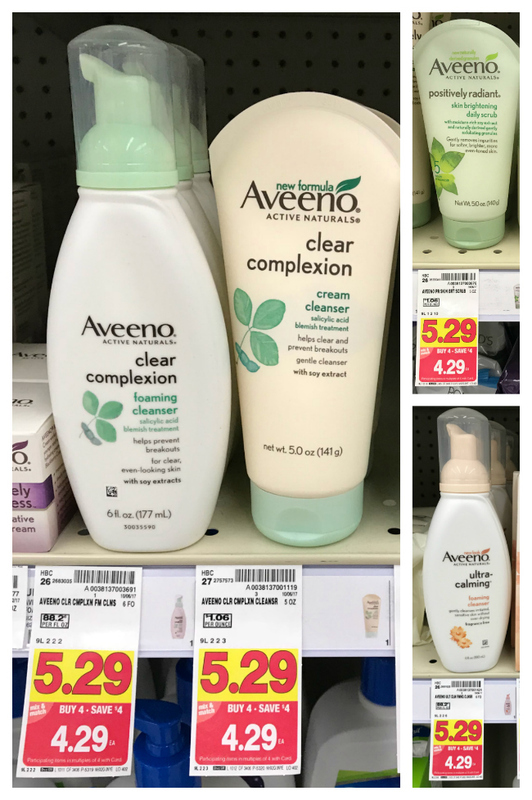 On the last day of the Kroger Mega Event (for most of us) a NEW Aveeno Face coupon showed up. I wanted to make sure you knew about it because these products are also on the mega event. You'll be paying as low as $1.04 for facial cleanser, daily scrub or cream cleanser. If you want to do these deals more than once, be sure to separate your transactions to ensure your Catalinas print. And remember, Kroger Catalinas ALWAYS roll!! Want to learn more about how Kroger Catalinas work, including what to do if you don't receive yours? Read THIS POST. 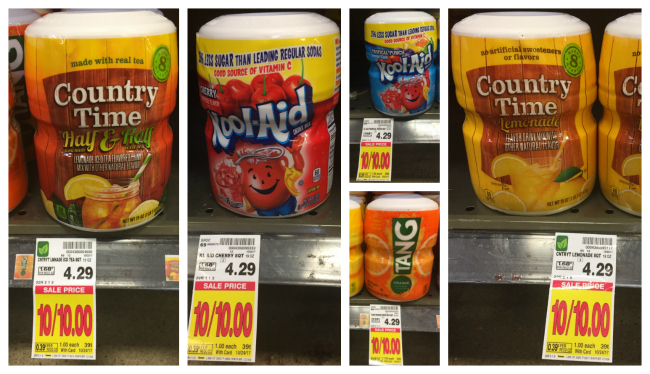 If your Kroger ad ends today then you have today ONLY to get to Kroger to stock up on Country Time, Tang and Kool-Aid. These containers are on sale for $1.00 so make sure you grab a few for this stock-up price. 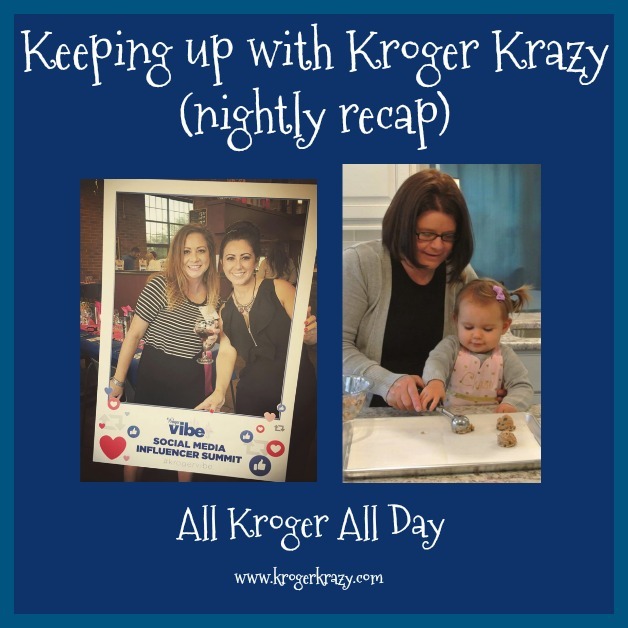 For most of us the Kroger Mega Sale ends TODAY. I wanted to make sure you knew first hand of this AND wanted to also make sure you got your share. My store was stocked on wipes during the entire two weeks so I hope yours was too. 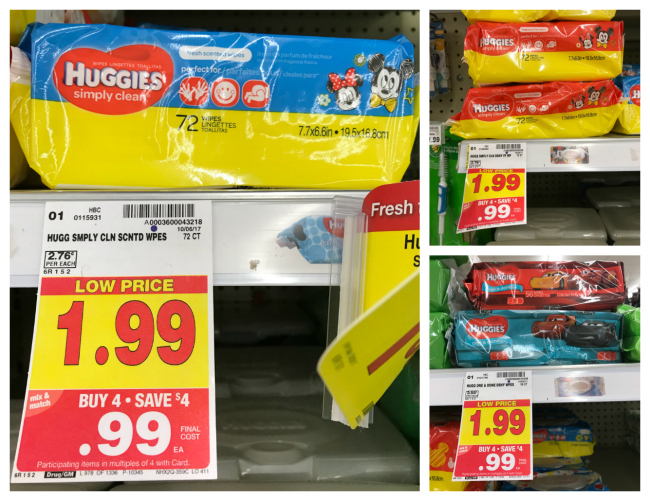 Pay as low as $0.49 per pack. Final cost is as low as $0.49! How can I organize my coupons?